The Douglas DC-3 was the dominant airliner in the late 1940s, and it had a top speed of 180 miles per hour. Britain’s de Havilland company, in an act of incredible audacity, were working on an airliner more than two and half times as fast (480 mph). This enormous leap was thanks to a hot new technology- the jet engine. However, the vast majority of airlines were not interested. The jet technology of the time offered superior speeds, but at a massive price, in both development, procurement and running costs. The new jet aircraft would be very expensive, so the air carriers looked instead to the DC-7, a super efficient piston-engined aircraft. In 1949 the world fell in love. 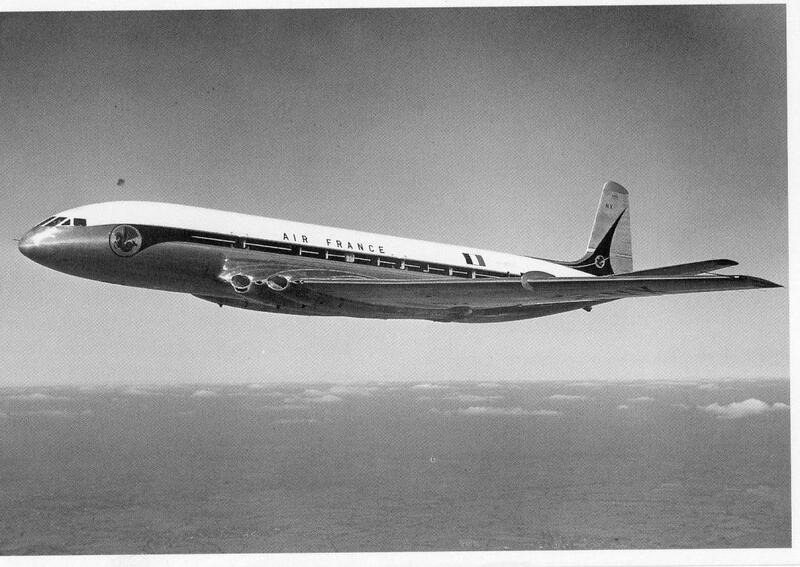 The Comet flew on 27 July 1949 and astonished onlookers with both its performance and its angelic, futuristic beauty. 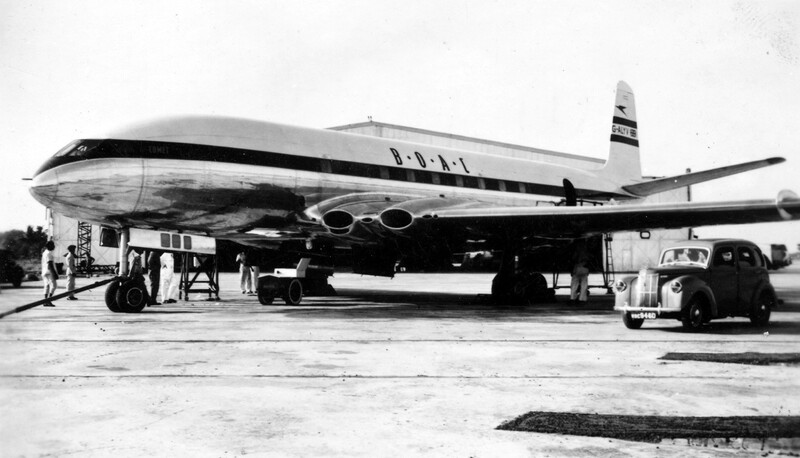 It entered commercial service, with BOAC, on 2 May 1952 and proved a triumph. Passengers were enamoured by its quietness and smoothness. Vitally, it was also turning a profit. Fortune magazine declared that “1953 is the year of the Coronation and the Comet”. In 1954, Comets began crashing. An investigation determined the causes and an improved Comet was built. But, by this time, Britain had lost her lead.